In this episode, we move on from looking at particular words and phrases to constructing the language so you can say exactly what you want to say. 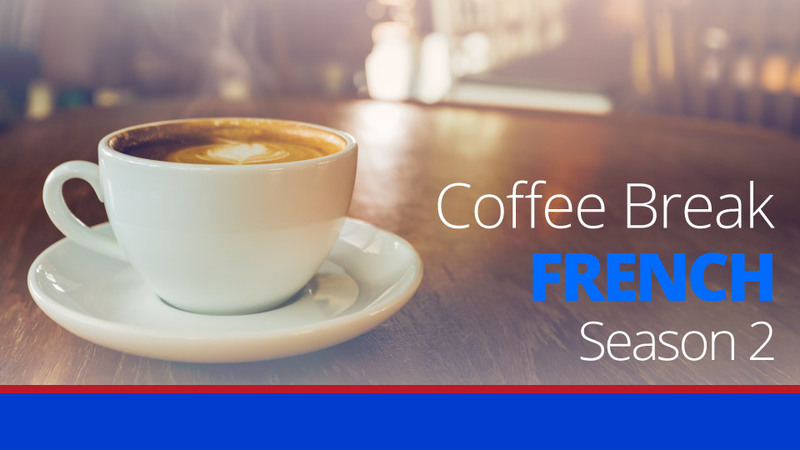 We start by taking a look at how to conjugate regular ER verbs in the present tense. 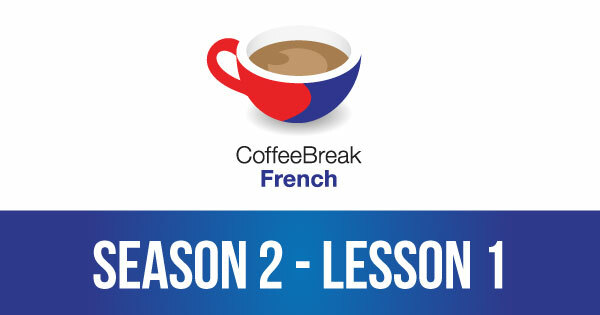 Please note that lesson 01 of Season 2 was originally known as lesson 41 of Coffee Break French. We have renumbered the lessons of each season as lessons 1-40 to make things more simple for our listeners. now I only get the answer”file not found”!! they sound the same, you just have to figure it out from the context. I enrolled in 2a silver french today but cant sign in as my username and password are not recognised. I cant see text only hear spoken word on my iPad. Presumably because it doesnt have flash reader. Enjoying the grammar now – it’s got to be done! Flash. I listen to your classes on my iPhone and love them.